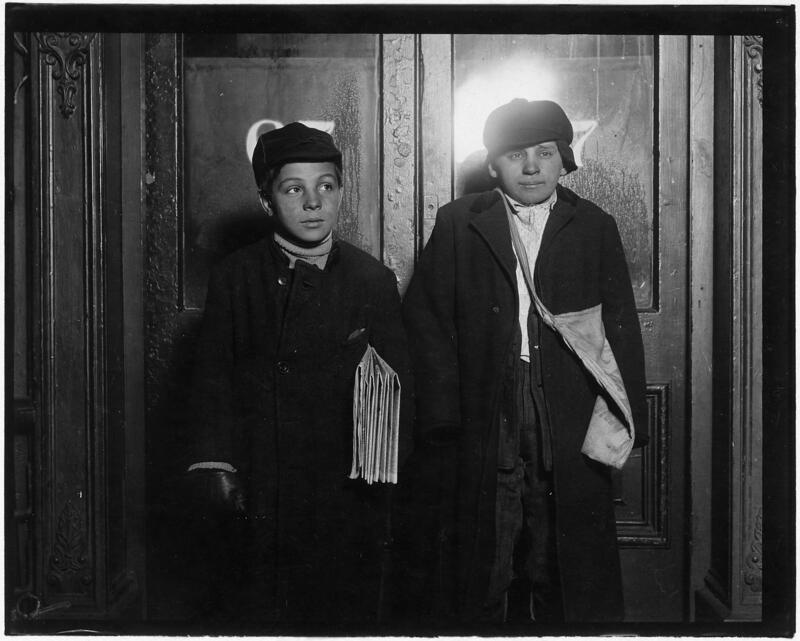 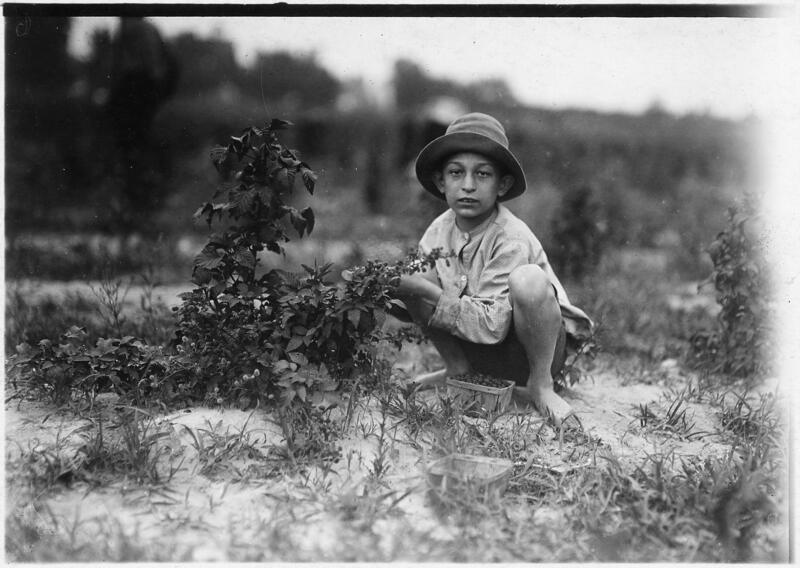 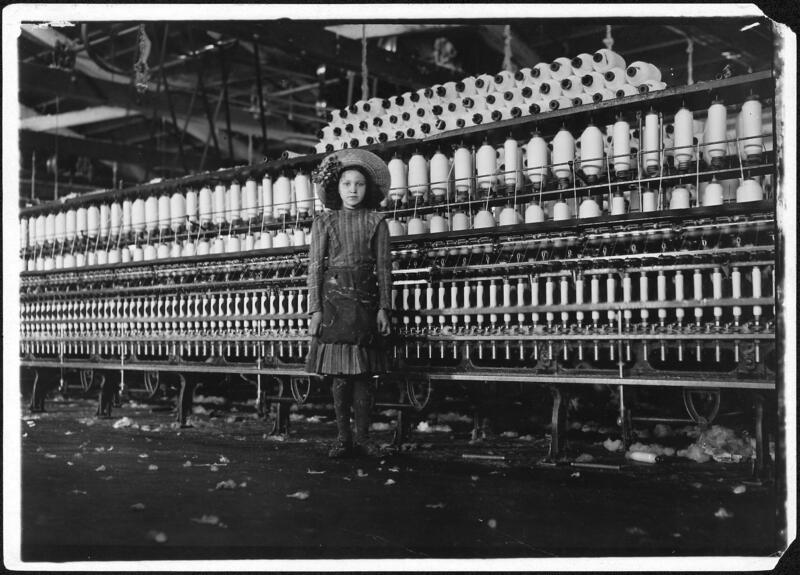 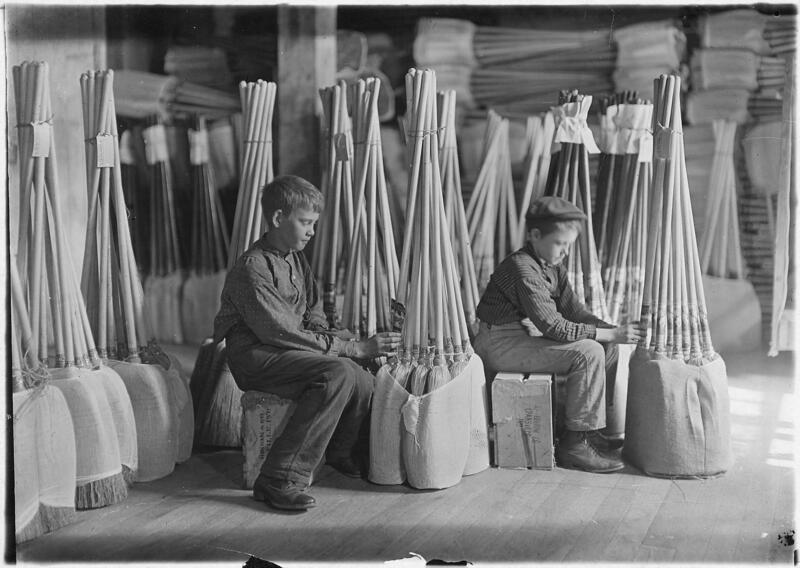 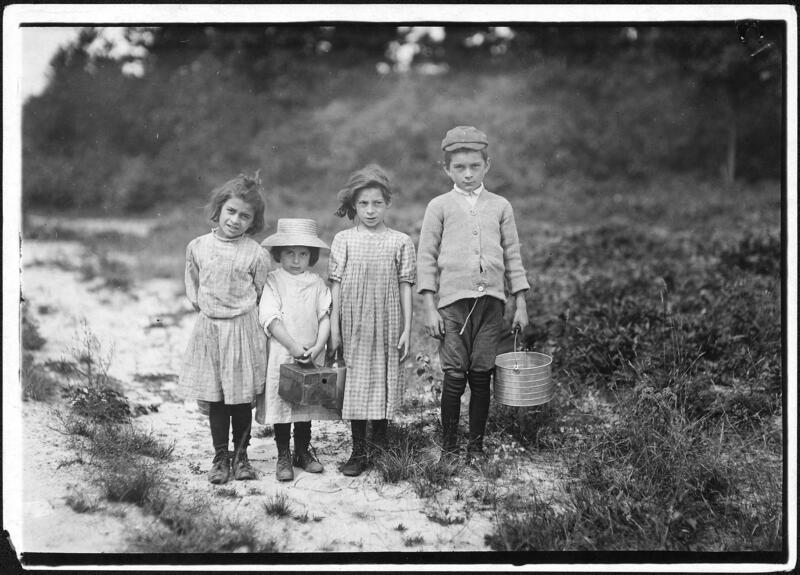 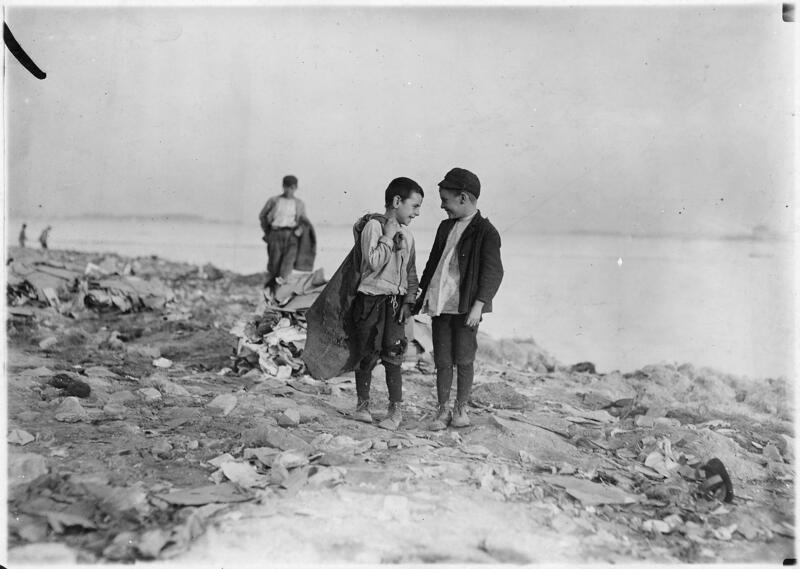 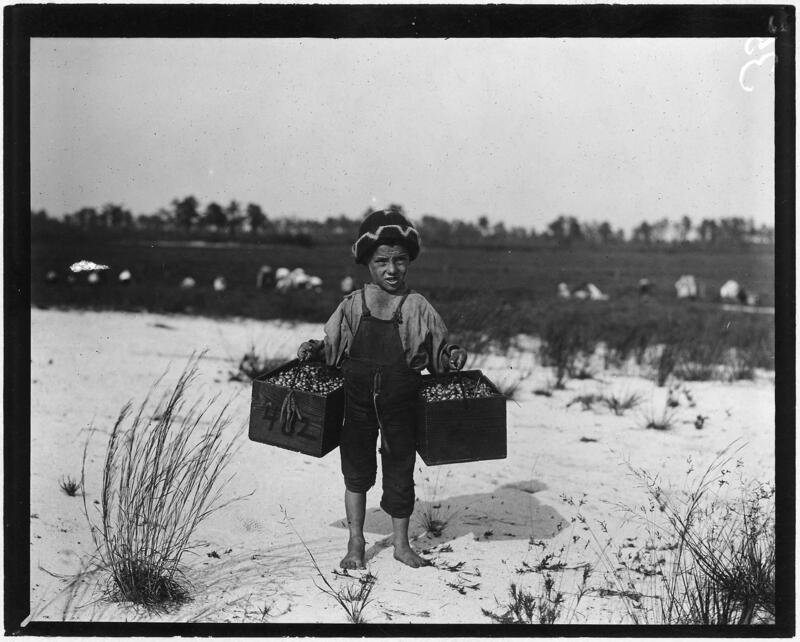 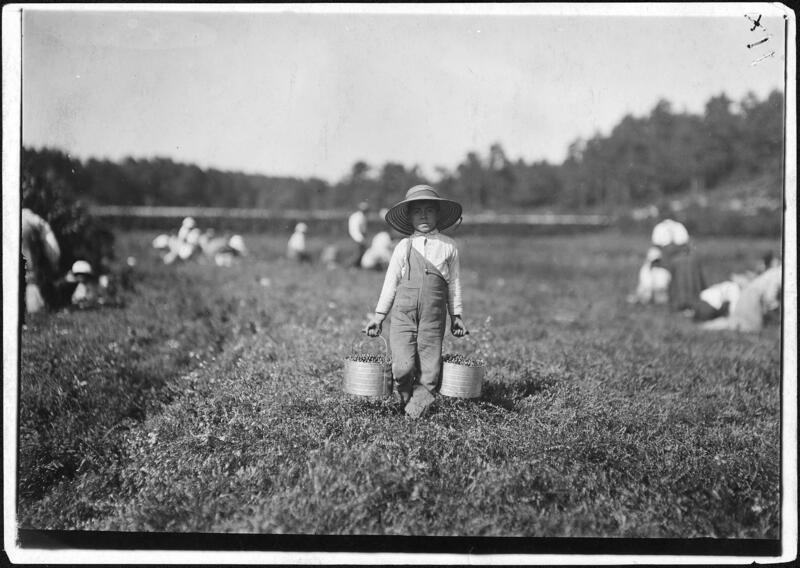 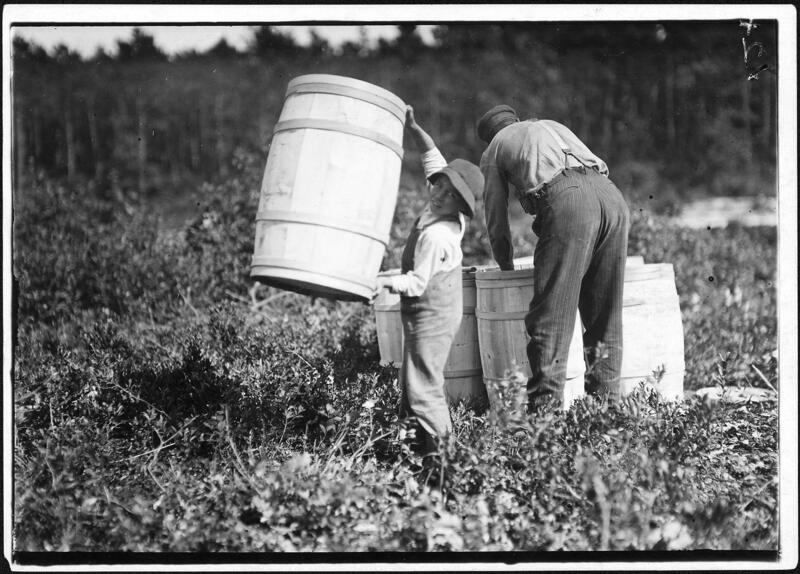 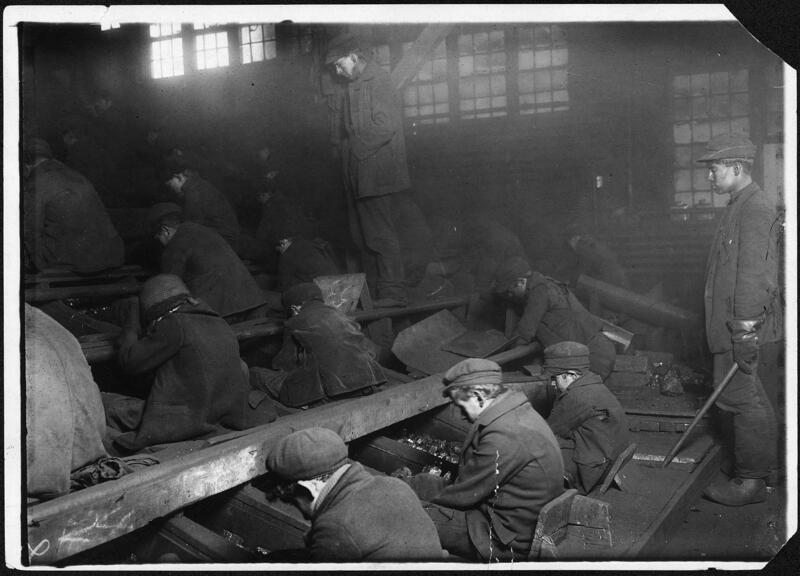 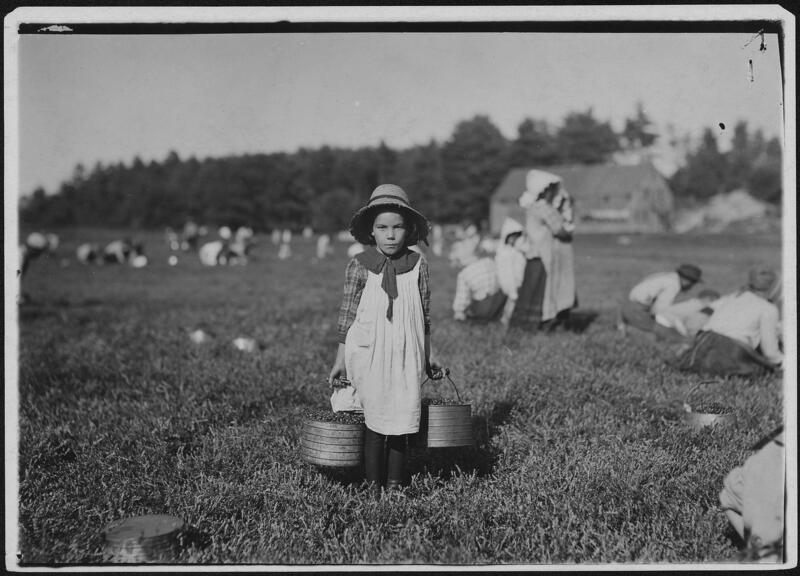 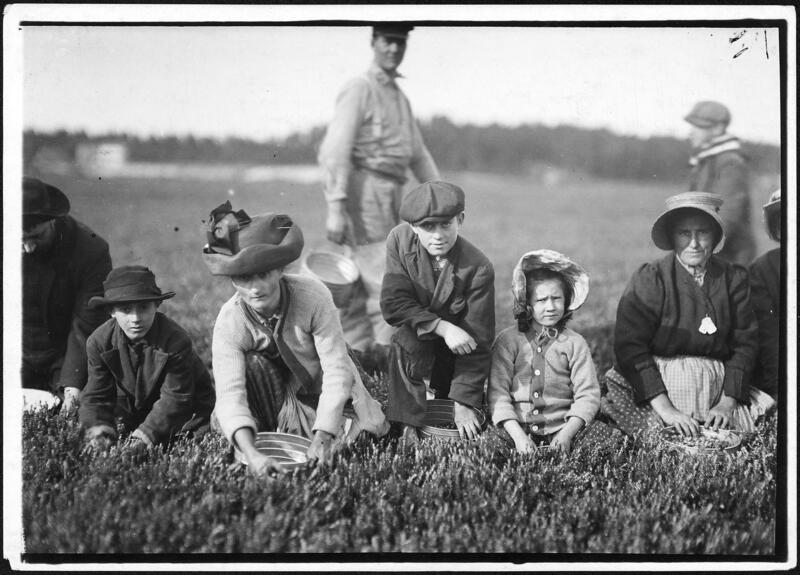 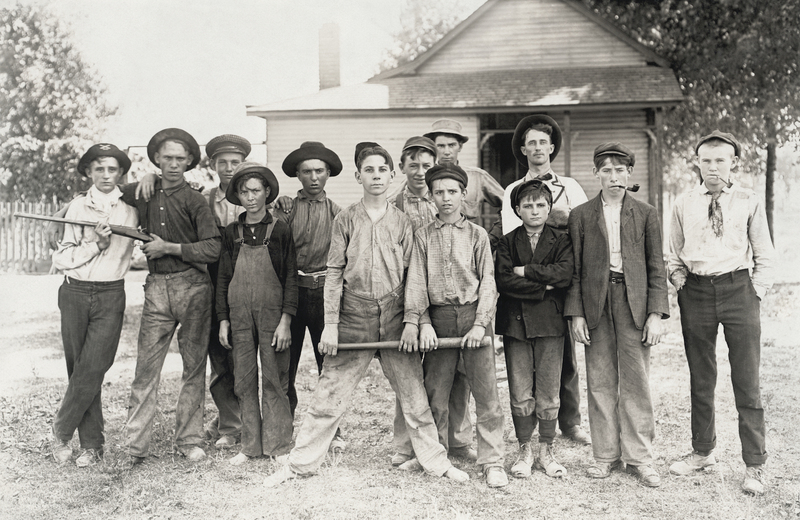 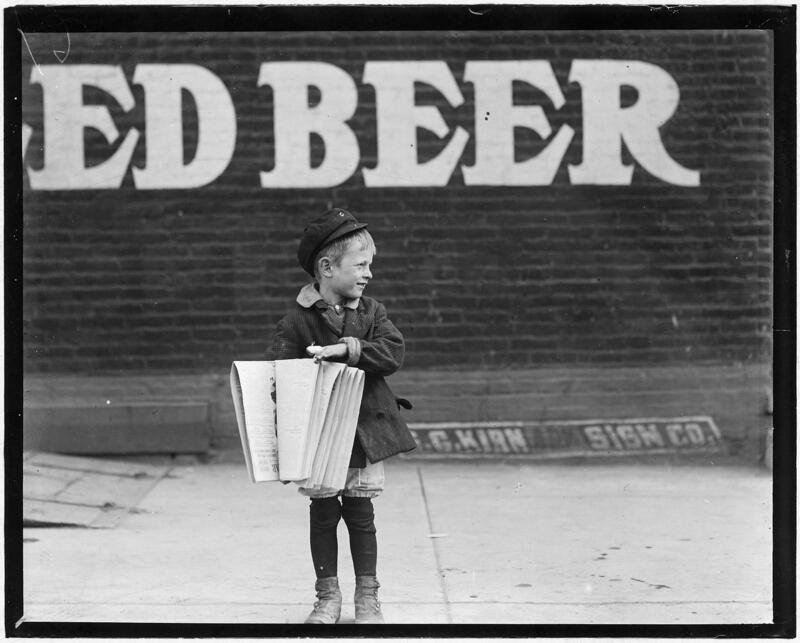 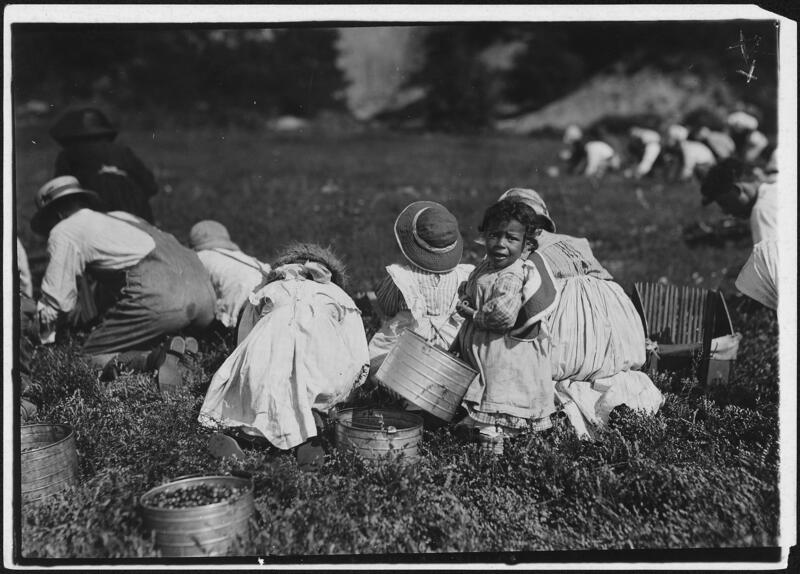 In the early part of the 20th Century child labor in the United States was not at all uncommon. 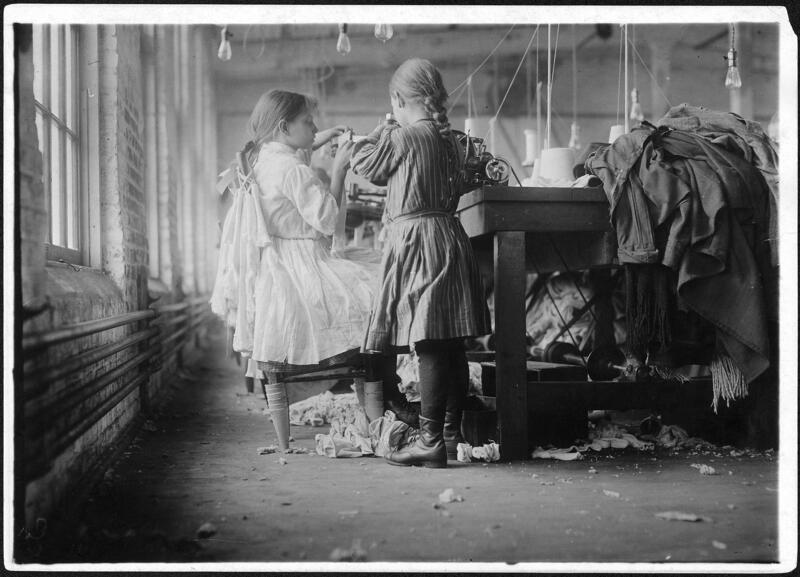 In 1904, however, a group of progressive reformers formed the National Child Labor Committee hoping to bring an end to the scourge of child labor. 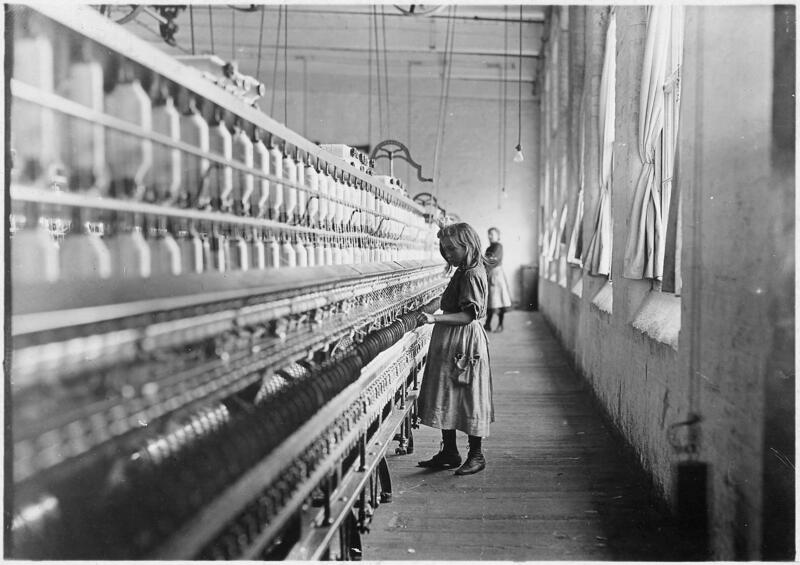 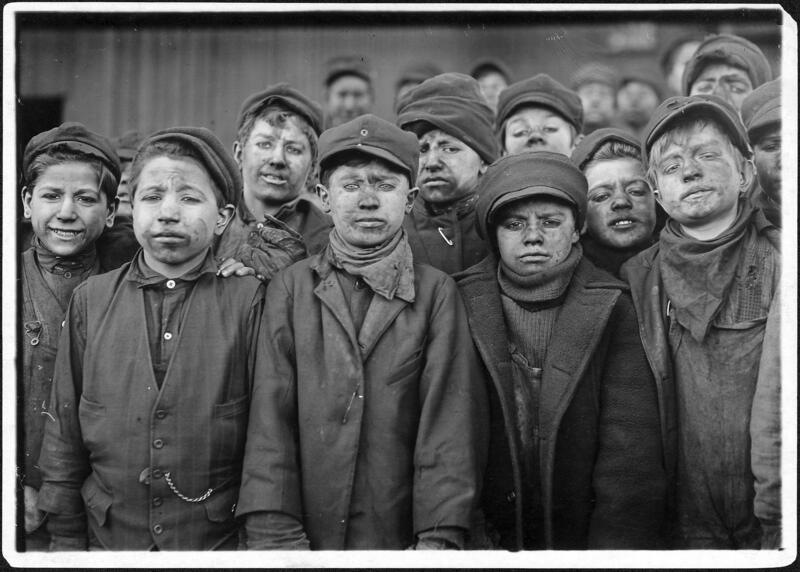 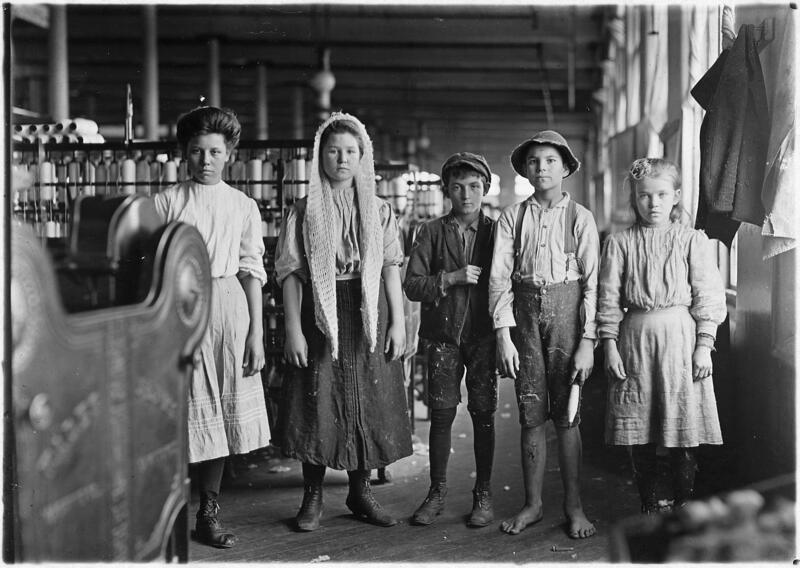 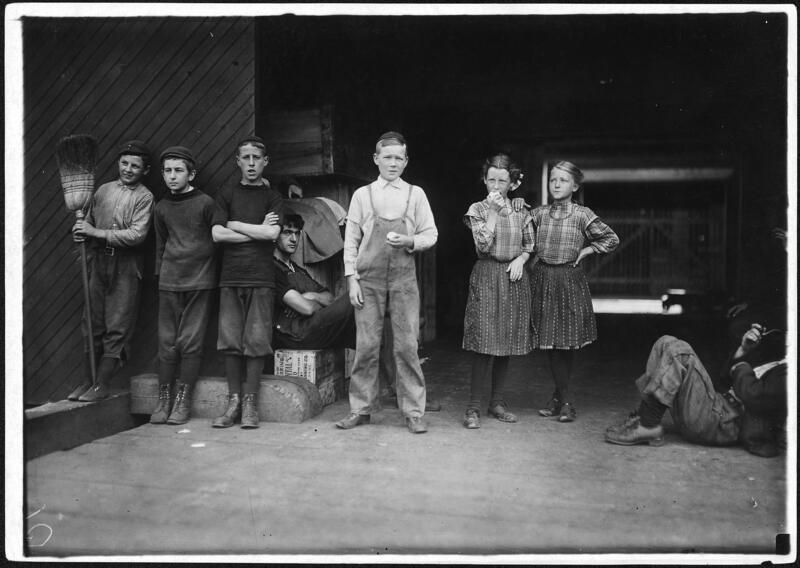 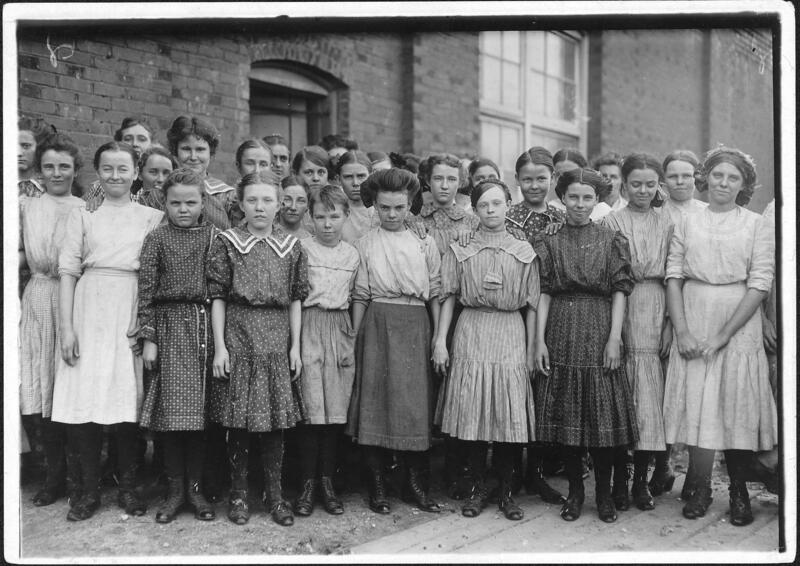 The number of children under the age of 15 who worked in industrial jobs for wages had increased from 1.5 million in 1890 to 2 million in 1910. 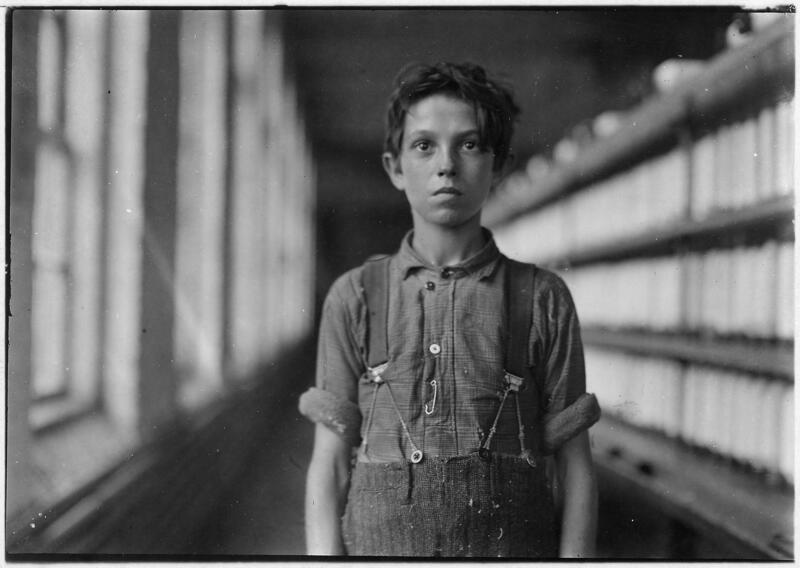 Companies hired children because they could work in unskilled jobs for lower wages than adult counterparts, while their small hands often made them adept at handling small parts and tools. 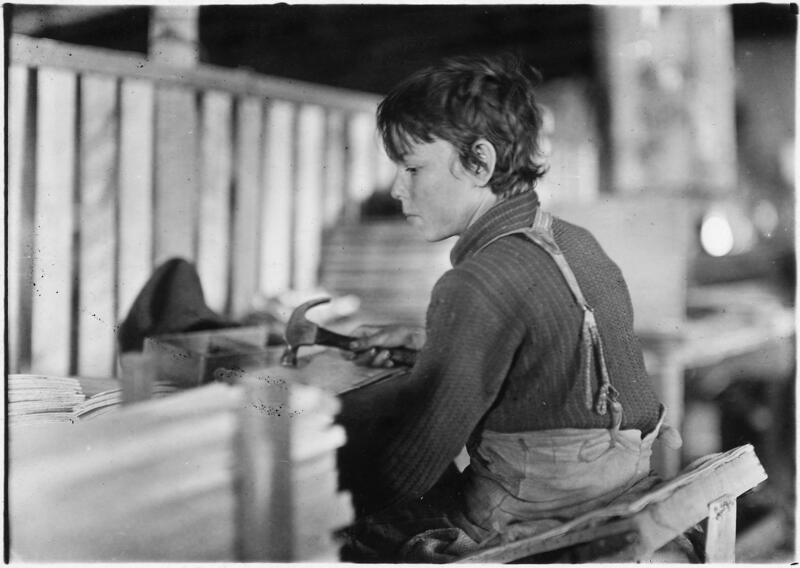 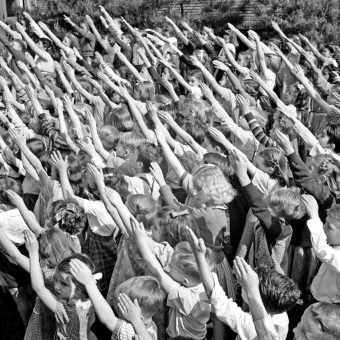 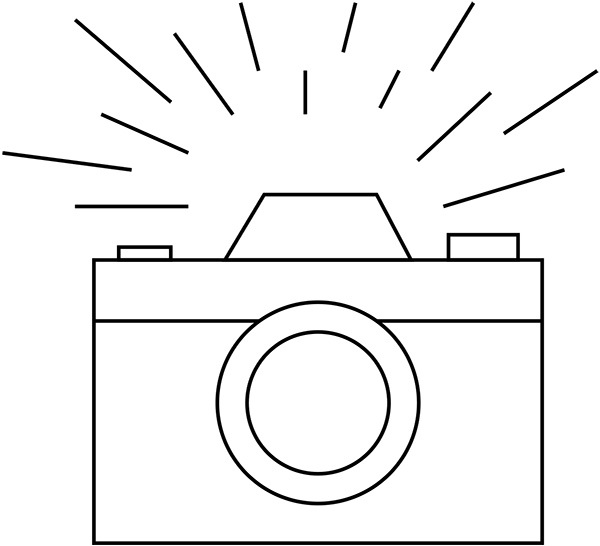 The NCLC hired the photographer Lewis Hines who had felt so strongly about the abuse of children as workers he had left his schoolteaching job in New York. 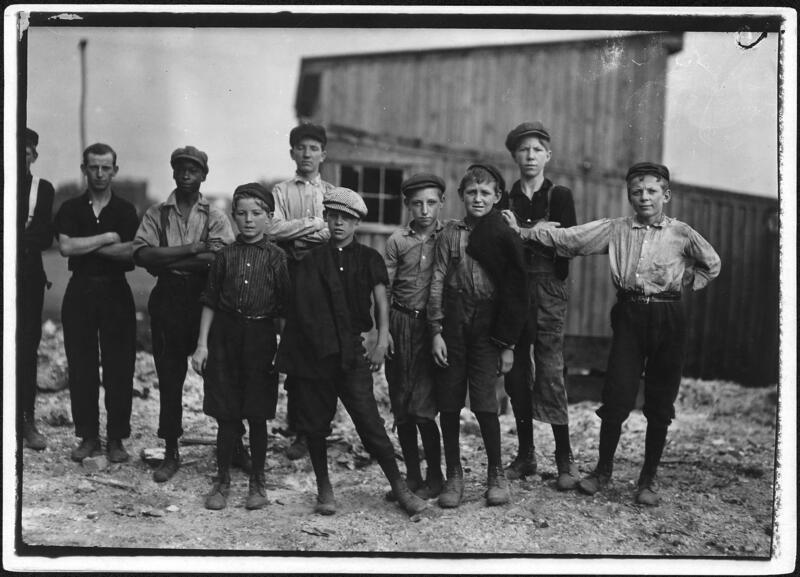 For the next fifteen years or so, he travelled around America documenting children working from the mines of Pennsylvania to the cotton mills in Georgia and Alabama. 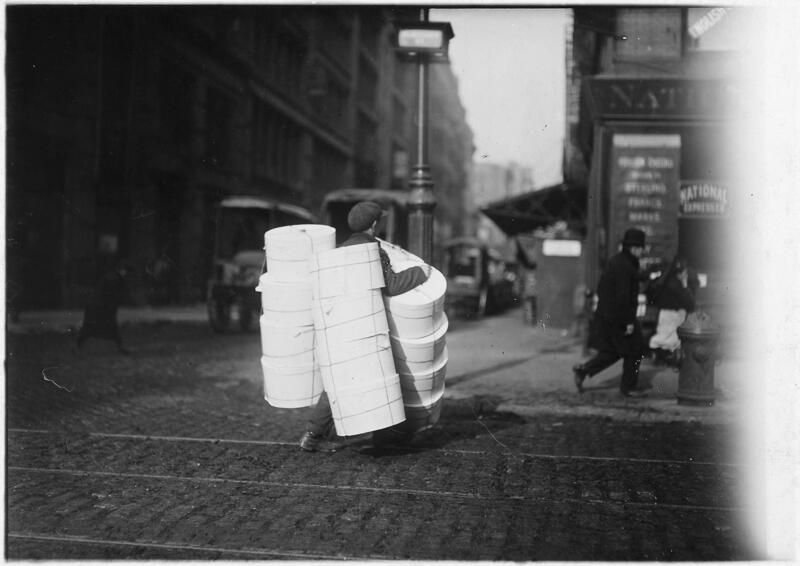 Nattily dressed in a suit, tie, and hat, Hine the gentleman actor and mimic assumed a variety of personas — including Bible salesman, postcard salesman, and industrial photographer making a record of factory machinery — to gain entrance to the workplace. 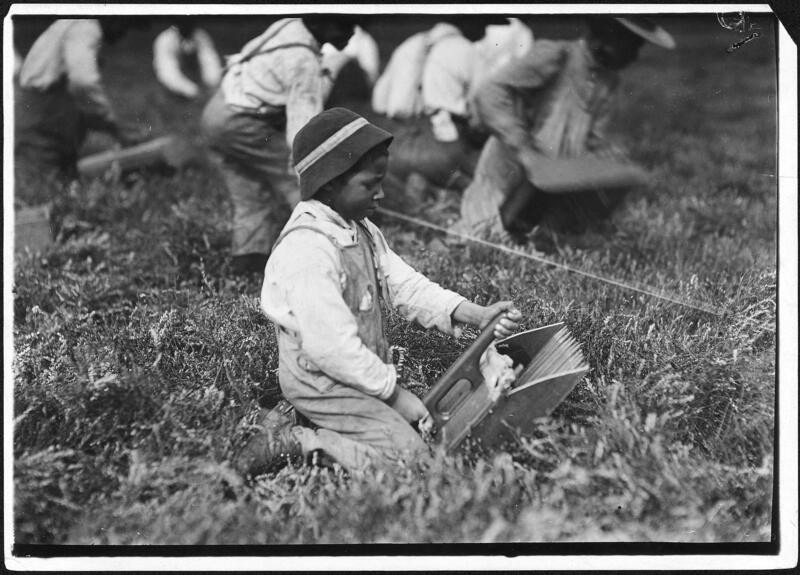 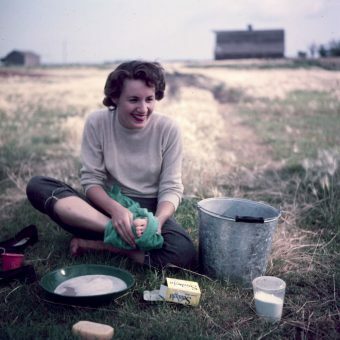 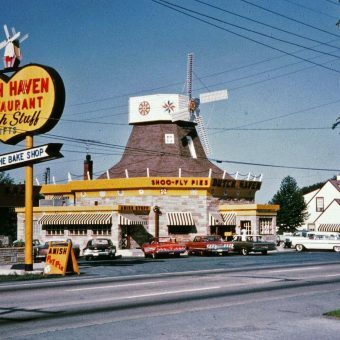 By the 1930s few people were interested in Hine’s work, past or present, and he lost his house and applied for welfare. 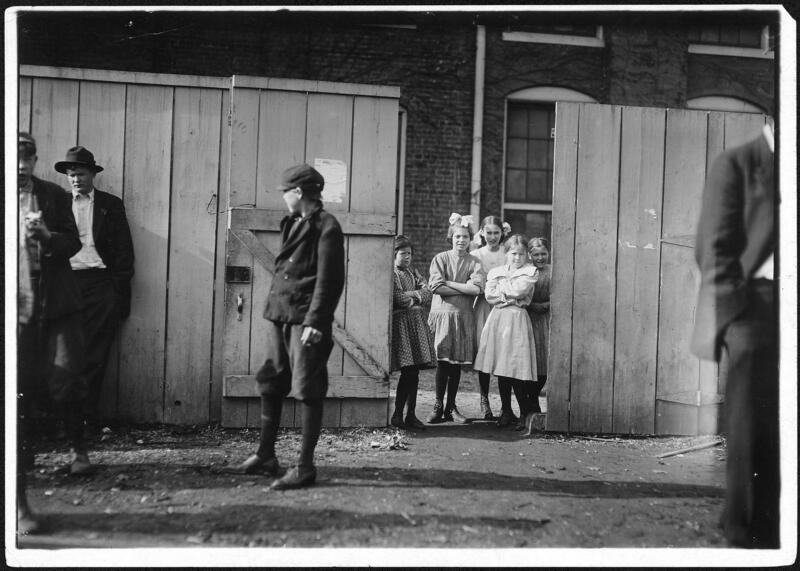 He died on November 3, 1940 at Dobbs Ferry Hospital in Dobbs Ferry, New York, after an operation. 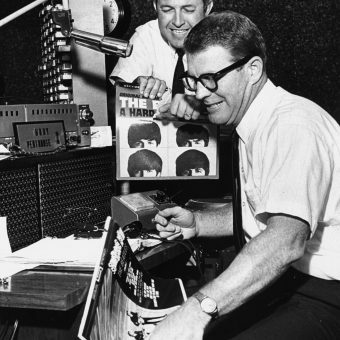 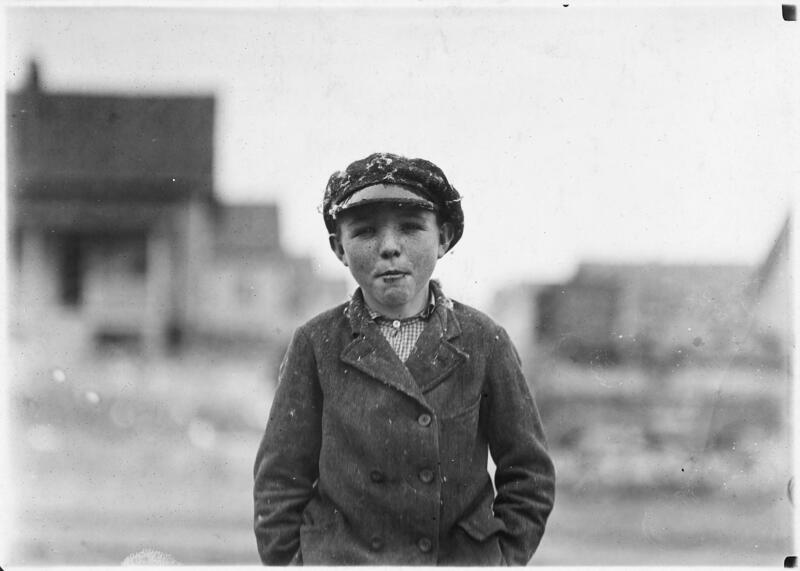 He was 66 years old and almost forgotten. 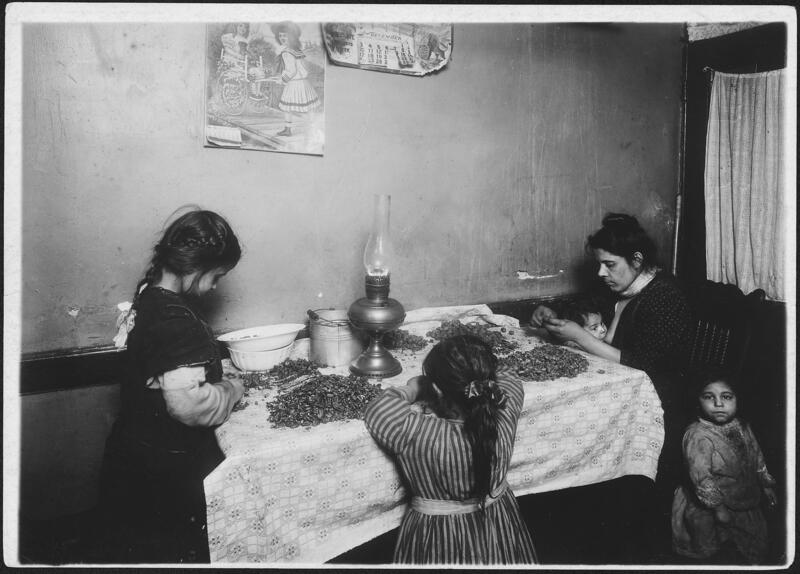 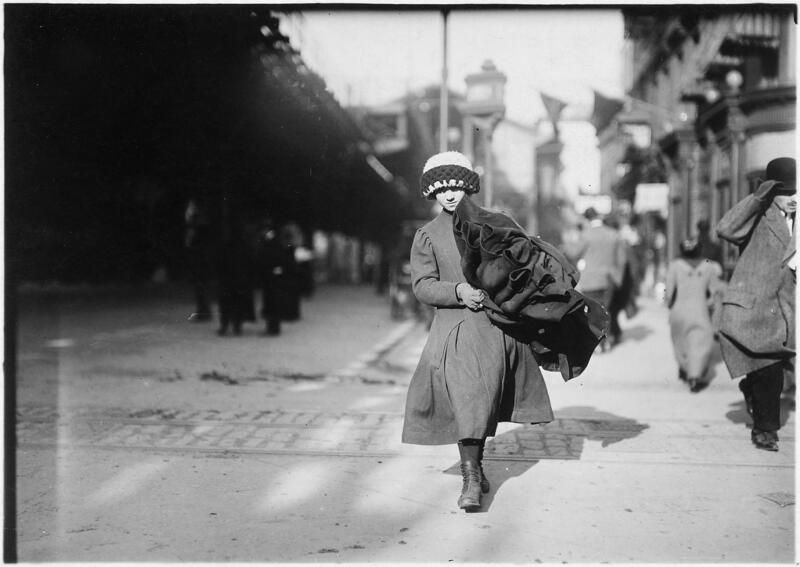 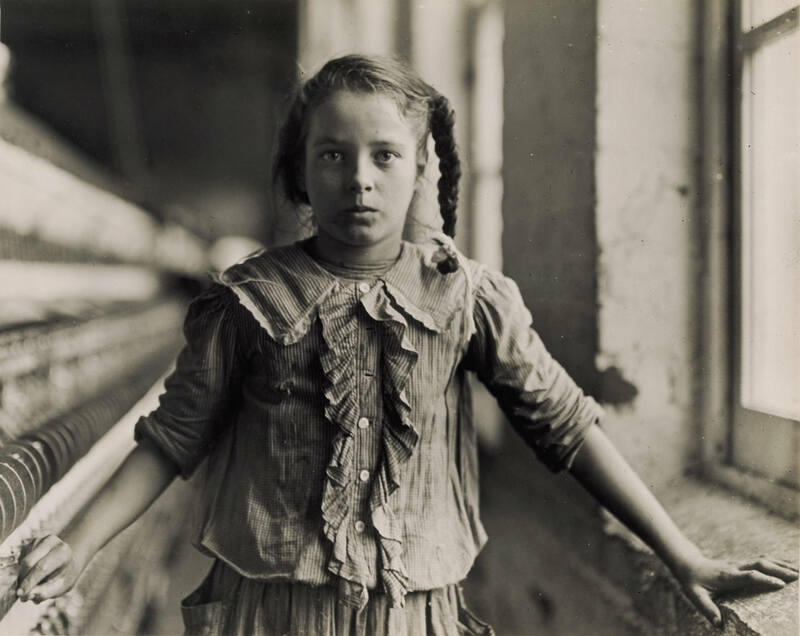 However his photographs were instrumental in changing child labor laws in the United States and he is now he is recognized as a great American photographer.